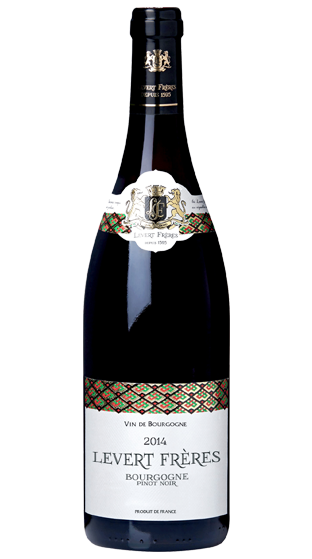 Tasting Note: A classic Bourgogne Pinor Noir, Cherry robe in colour with deep purple tints. On the nose, the wine reveals notes of red berry fruit aromas with a touch of sweet spice; complimented by a supple mouthfeel with light tannins, ending on notes of small red fruit. This wine makes a great partner to delicatessen meats, pork chops or grilled meat.